It’s a philosophy that guides everything we’ve done for more than 50 years. From the farms that grow and raise our food, to the kitchens where we prepare meals for millions of guests daily – we take great care in how we make our food. And that care starts with our suppliers. Much of the food we serve at Chick-fil-A is raised and grown on farms spanning the United States, from California to Florida – supporting thousands of jobs in local communities. We take a hands-on approach to help verify that our food suppliers follow rigid quality and safety standards, including Global Food Safety Initiative (GFSI) certification standards. Every year, the Chick-fil-A supply chain team visits our key suppliers and farms. When a new supplier is added to the system, we make additional visits to ensure food is handled safely and with care at the farm and their processing facilities – from how workers handle food, to how they protect against contamination and how they keep the cold-chain. Between visits, our supply-chain team adds another layer of supply integrity: third-party ongoing inspections to help ensure nothing slips through the cracks. We believe that lasting relationships help us maintain our high standards. Many of our supplier relationships were established decades ago by our founder himself. The result: a spirit of true partnership. By the end of 2018, we will be able to trace our food products from supplier to restaurant, using a system we began to introduce in 2016. The process allows us to electronically scan produce boxes at our restaurants, trace that box back to the distribution center and the supplier. 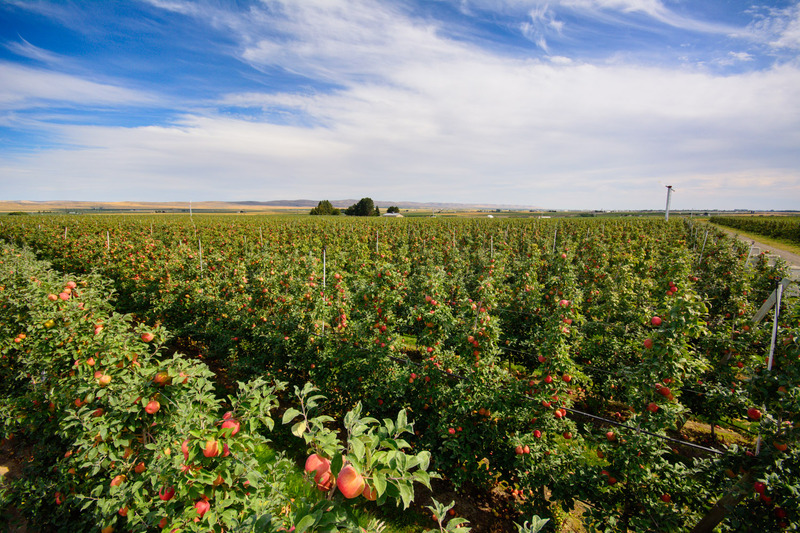 We source a variety of produce– from tomatoes, romaine lettuce, kale and Broccolini®, to blueberries, chopped apples and more. These fruits and vegetables are freshly delivered to our restaurants up to six days a week (never on Sunday! ), and are then used to craft many of our menu items in our restaurant kitchens. 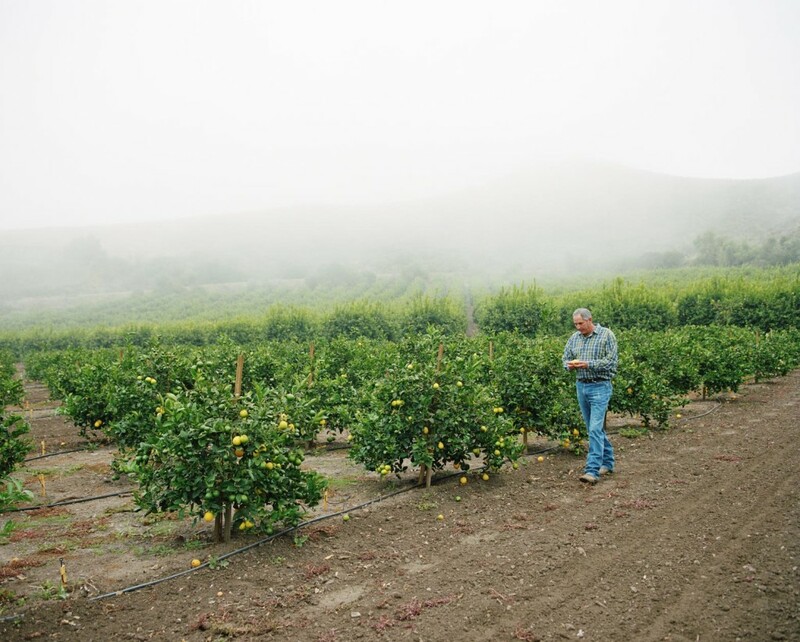 Much of our produce is grown on the West Coast, due to the perfect veggie-growing climate. 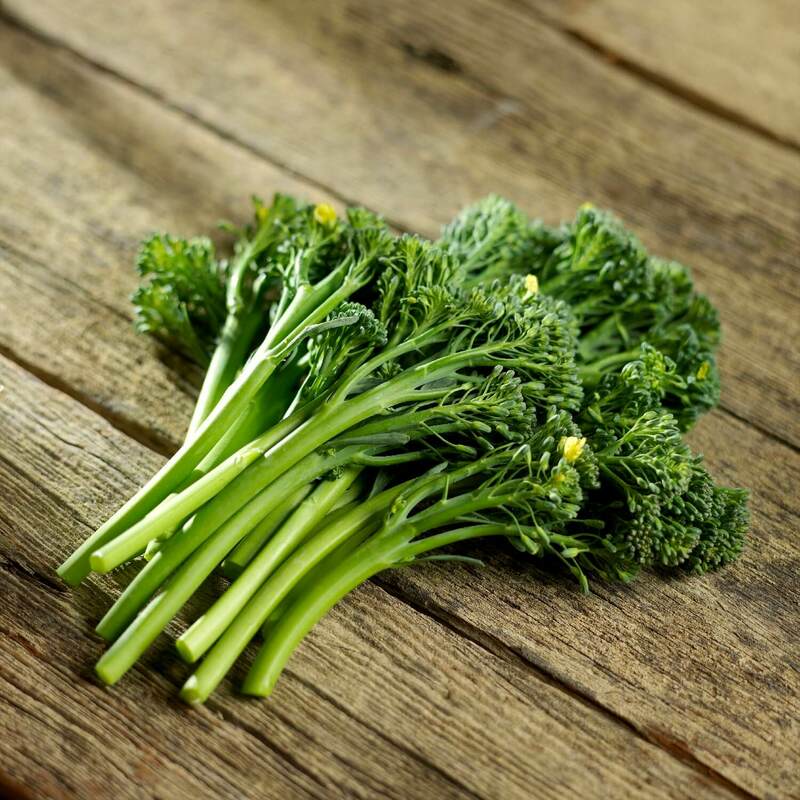 Our romaine lettuce, cabbage, Broccolini® and carrots are typically sourced from California or Arizona, depending on the season. And let’s not forget our lemons. Using lemons grown in California and Arizona, Chick-fil-A is one of the largest buyers of Sunkist lemons to make our delicious lemonade, which is batch-made daily in our restaurant kitchens. 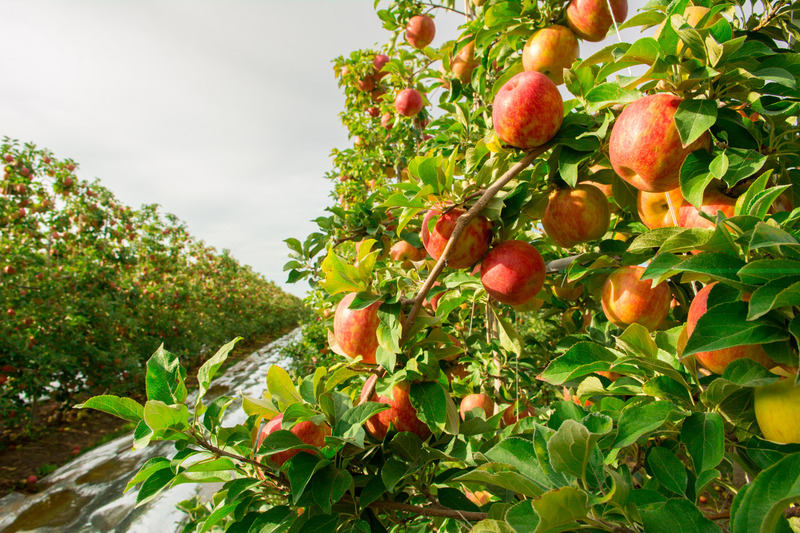 Many restaurants in the western half of the U.S. serve chopped apples sourced from Cashmere, Wash. – about two hours outside Seattle – whereas those in the eastern half of the U.S. typically serve chopped apples sourced from farms in western New York. As the nation’s largest chicken chain, we take chicken seriously. Chick-fil-A only sources 100% real, whole, boneless breast of chicken that has never been ground or separated, and that contains no fillers or added steroids or hormones*. Our chicken is raised in barns (not cages), on farms in the United States, in accordance with our Animal Wellbeing Standards, and with No Antibiotics Ever by year-end 2019. 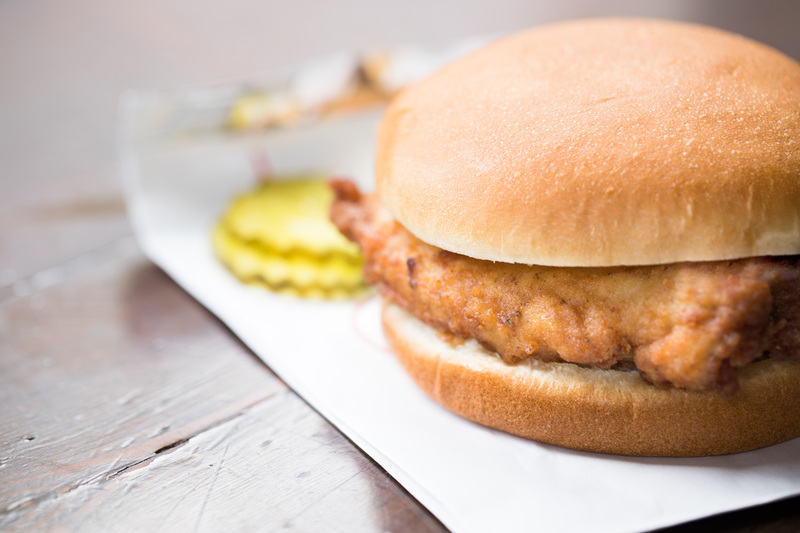 When it comes to chicken, Chick-fil-A is committed to doing the right thing. Read more about our rigorous chicken standards.